Are you looking to save some money during Labor Day? We have collected the best mattress deals and discounts for you – but beware! Discounts will go away fast! 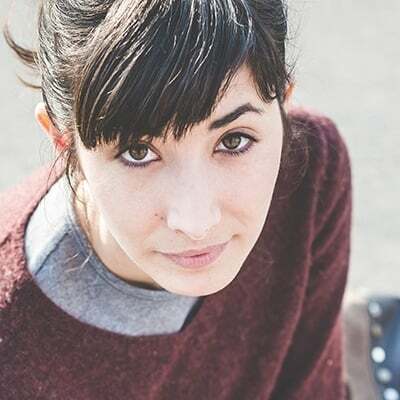 We only selected mattresses of high quality for this deal roundup so there should be no need to worry about quality. Just pick the one that suits your needs best. Plushbeds is offering a massive discount on their high quality organic latex mattresses. But not just that – you can also claim huge discounts on their memory foam mattresses and adjustable beds. Read our review here. Nectar offers a nice discount of $125 and 2 free pillows to go along with your order. Pillows are equally important as a mattress and both need to work together to provide the best comfort level. You can read our full review here. Amerisleep is offering a $200 discount on all their mattresses and they even include free shipping and free returns on top. They offer a wide variety of mattresses with different levels of firmness for all sleeping positions. You can read our full review here. 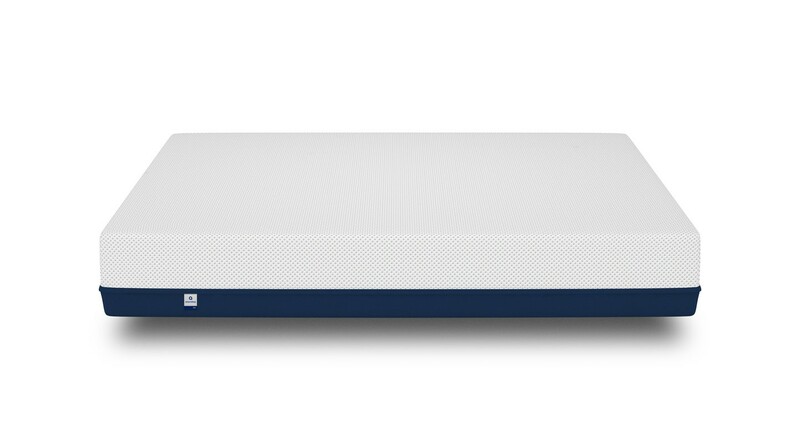 The Leesa mattress is a customer’s favorite and they are offering $100 off for a short time. It is great for all types of sleeping positions, offers good temperature control and is medium-firm. You can read our full review here. 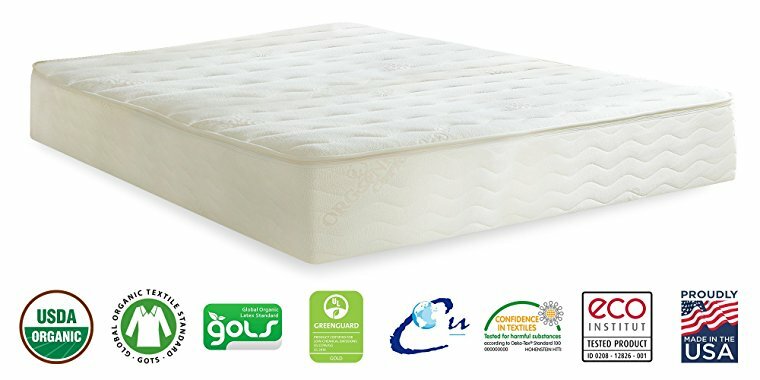 Looking for a fully organic mattress? Then you shouldn’t miss out this great deal! 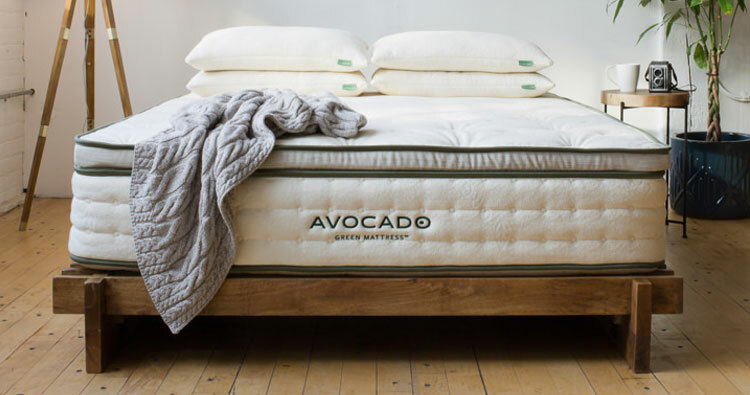 The Avocado Green mattress comes at a $150 discount – limited time only! 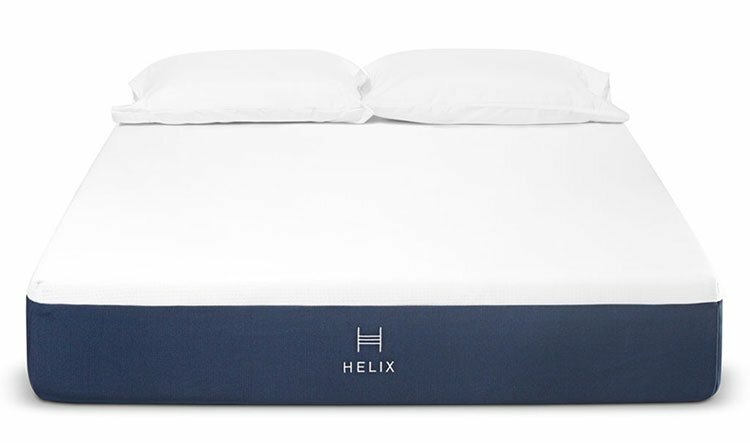 If you are looking for a customizable mattress then the Helix could be perfect for you. It offers excellent motion isolation, only very little off-gassing and a 100 night trial. Check out our full review here. Why buy a mattress on Labor day? Buying a mattress can leave a huge hole in your budget since a quality mattress can easily cost $1000 and more. So it only makes sense to plan your purchase carefully and to make use of all possible discounts. Labor day offers one of the few opportunities to buy your preferred mattress with huge discounts. Traditionally mattress companies all across the United States offer their products at a much lower price than usual, marking Labor Day as one of the best times of the year to buy a new mattress.